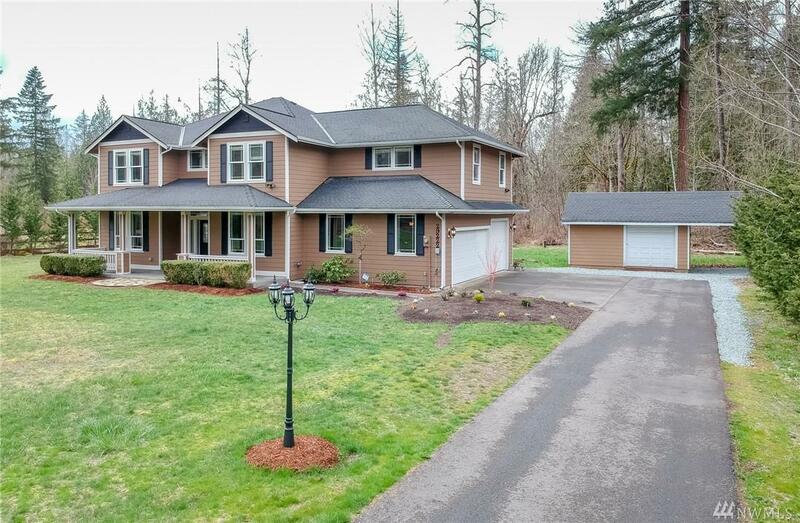 29222 132nd Ave E, Graham, WA 98338 (#1435178) :: Priority One Realty Inc. 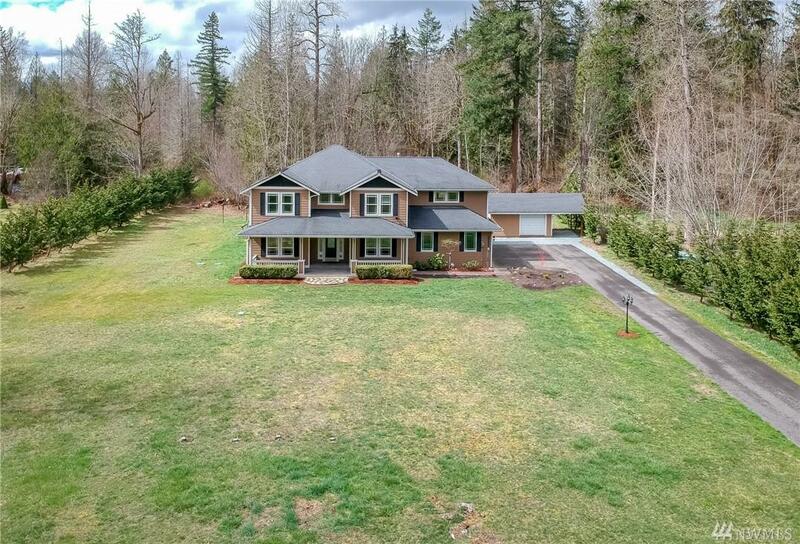 Stunning 4 bd home on 2.5 acres with private gated entrance. 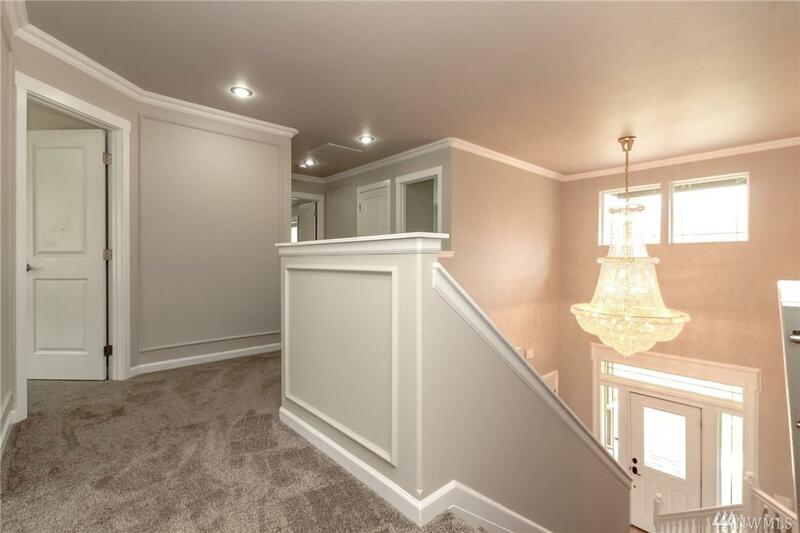 Grand entry welcomes you to luxury with a cathedral chandelier and relaxing parlor. Modern kitchen has granite countertops, cherry cabinets, stainless appliances, walk-in pantry. Master Suite features walk-in closet, tile shower and double sink. 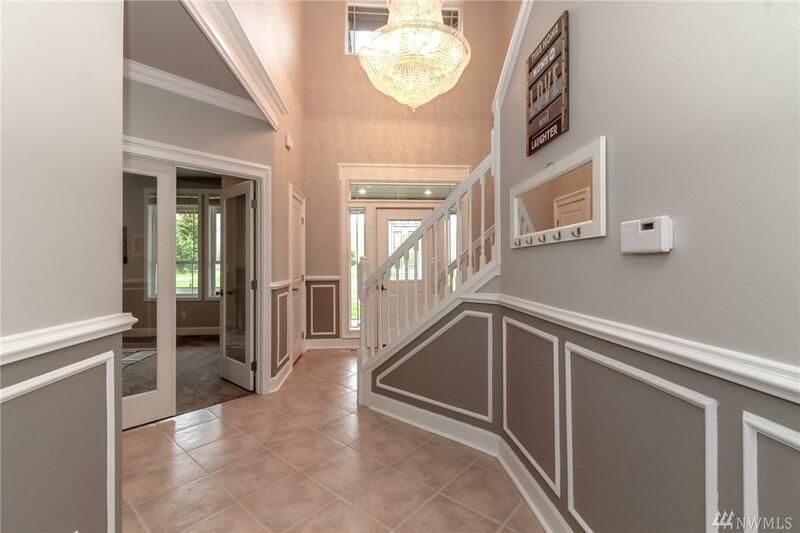 Other quality details include 9ft ceilings, den/office, complete millwork package, 3 car garage, bonus room. Detached garage/shop perfect for storage and toys. Plenty of room for RV parking.